Rafael Enríquez applies his training in engineering, investment banking, and transportation to all aspects of planning, financing, and carrying out infrastructure projects. 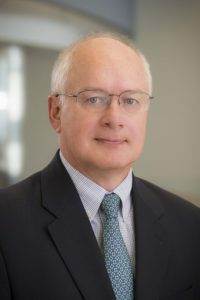 His expertise, acquired over more than two decades in the field, extends to private equity and venture capital financing, and mergers, acquisitions, and public-private partnerships. He and his teams perform due diligence analysis and independent engineering services for banks and international lenders. Since joining Nathan in 2008, he has supported biomass, hydropower, and ports projects, and directed or lent his expertise to determine the need for airports and other infrastructure, enhance rail service, facilitate trade, and improve civil aviation, to name just a few activities. Mr. Enríquez joined Nathan from Louis Berger Group. Before that, as an agent for the Mexican government or working for banks, he played critical roles in privatizing airports and maritime ports.